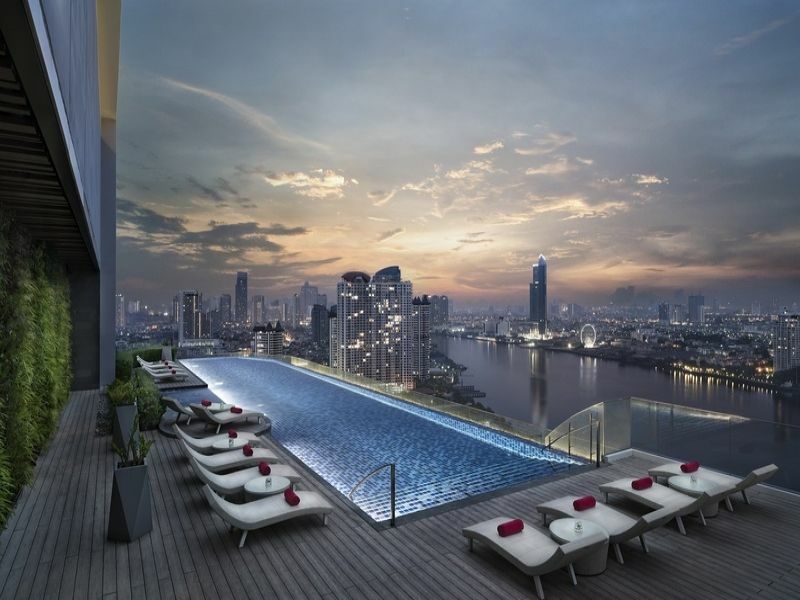 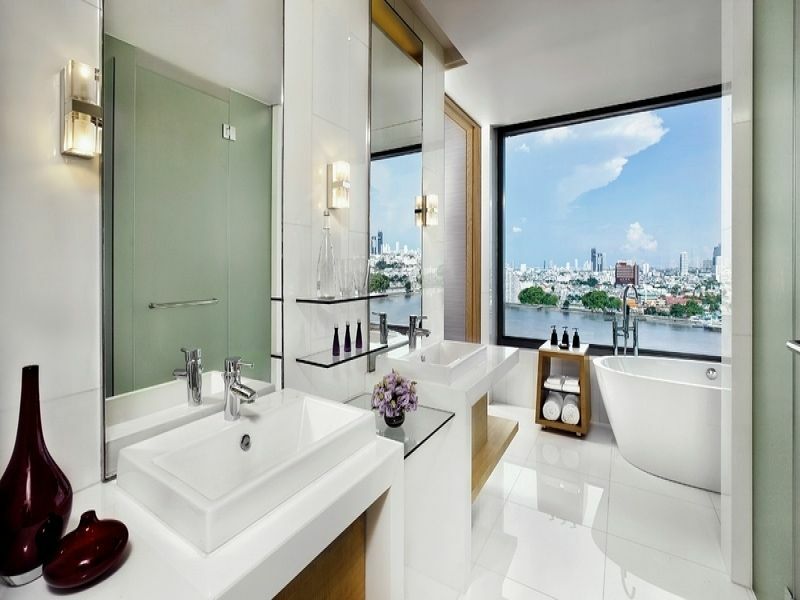 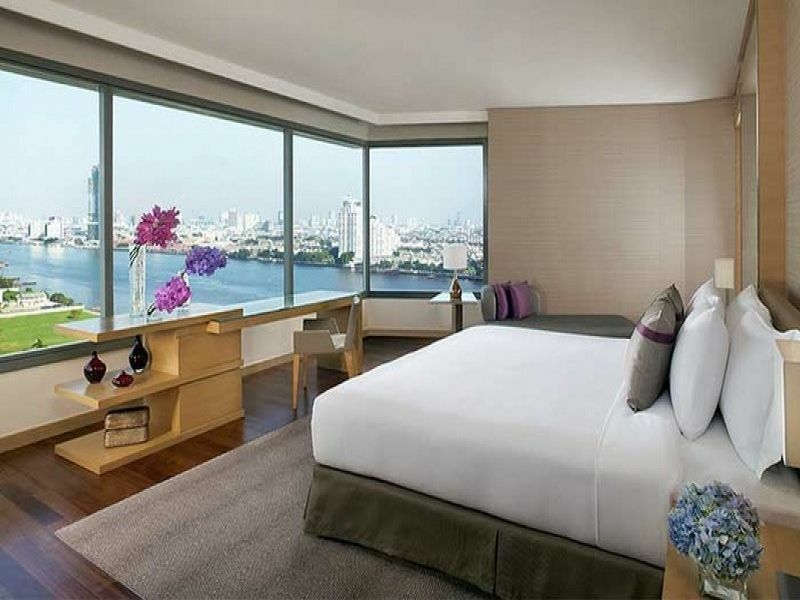 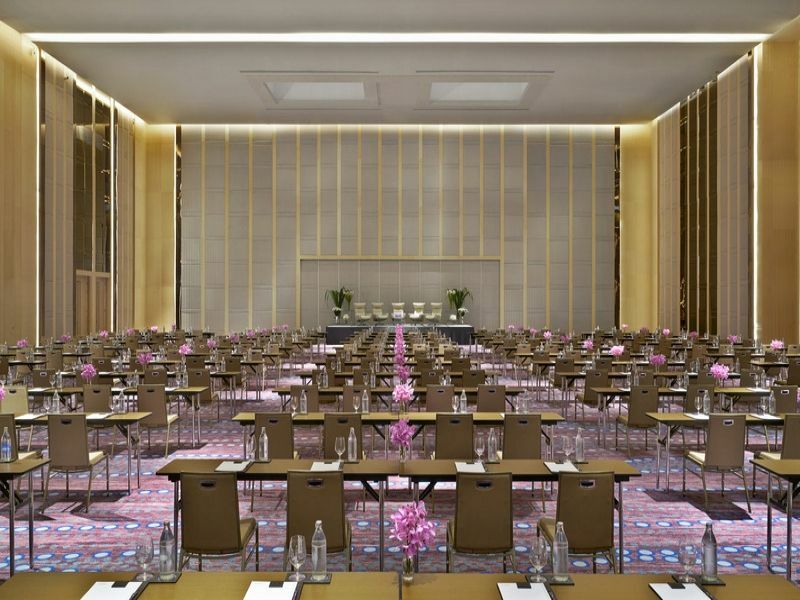 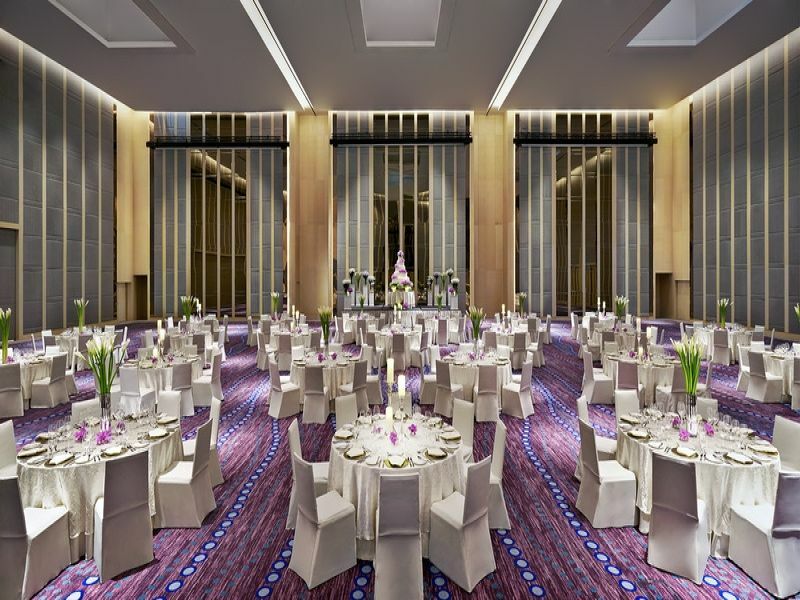 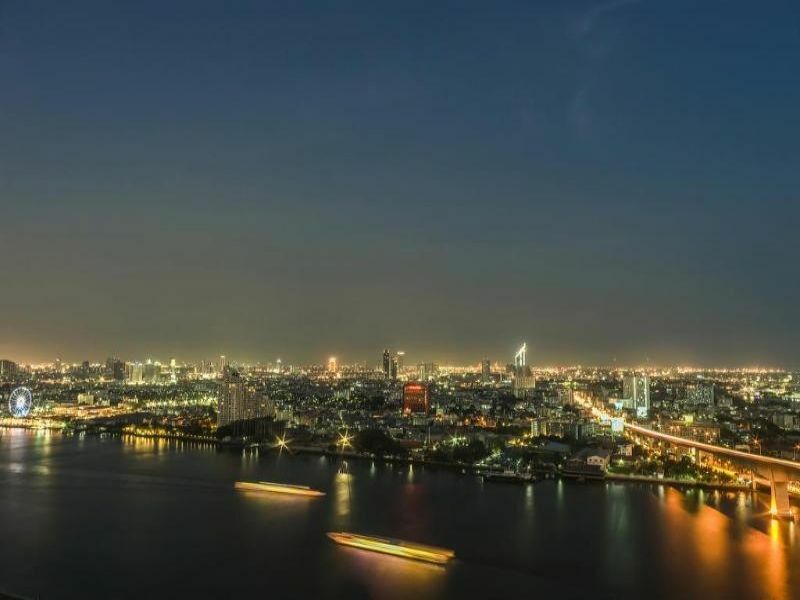 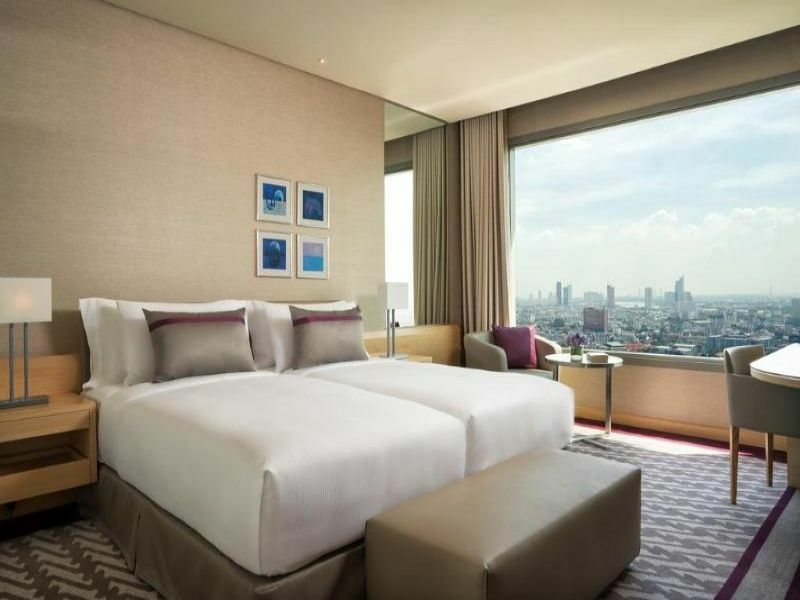 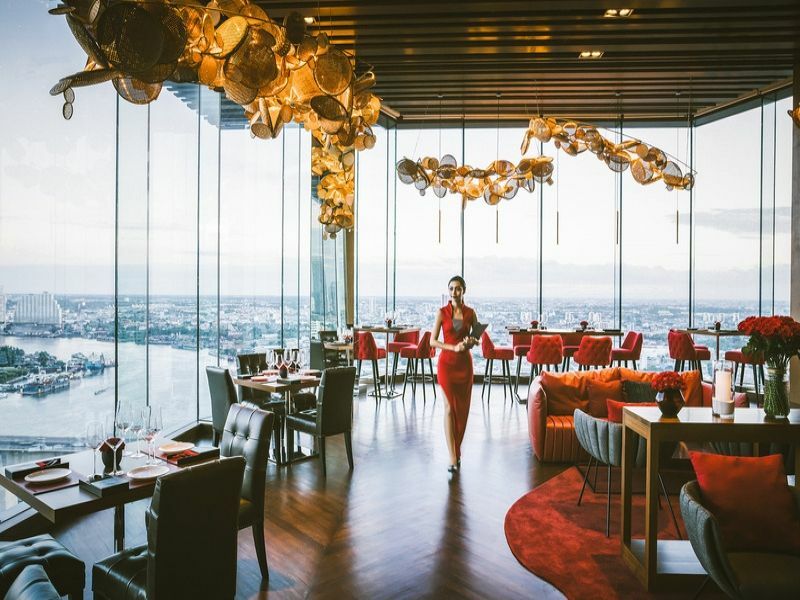 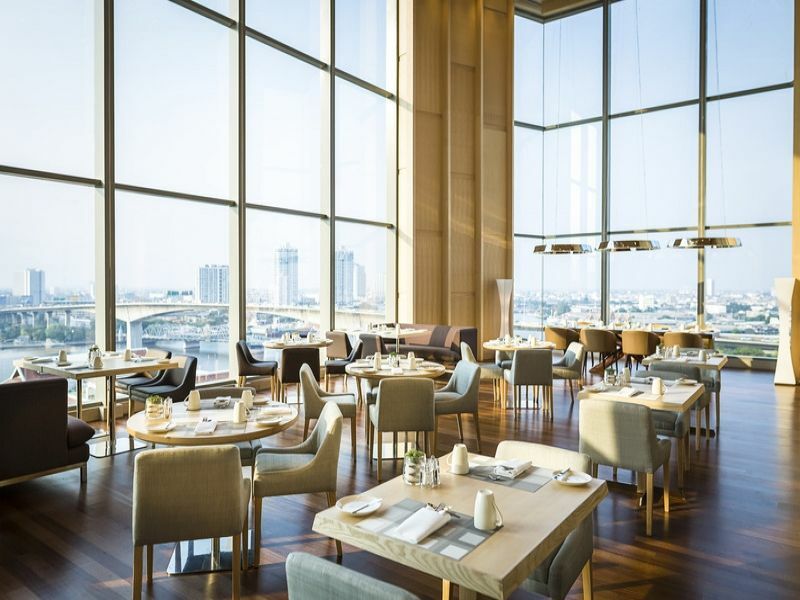 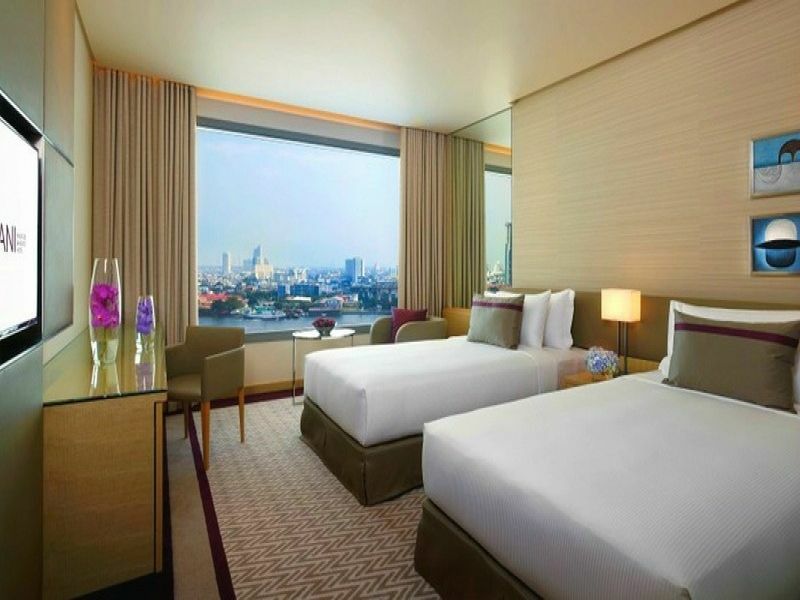 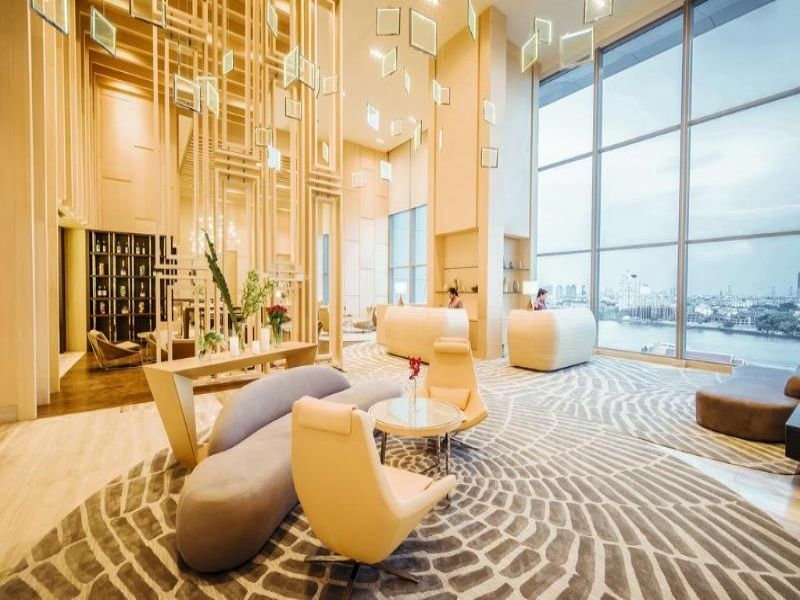 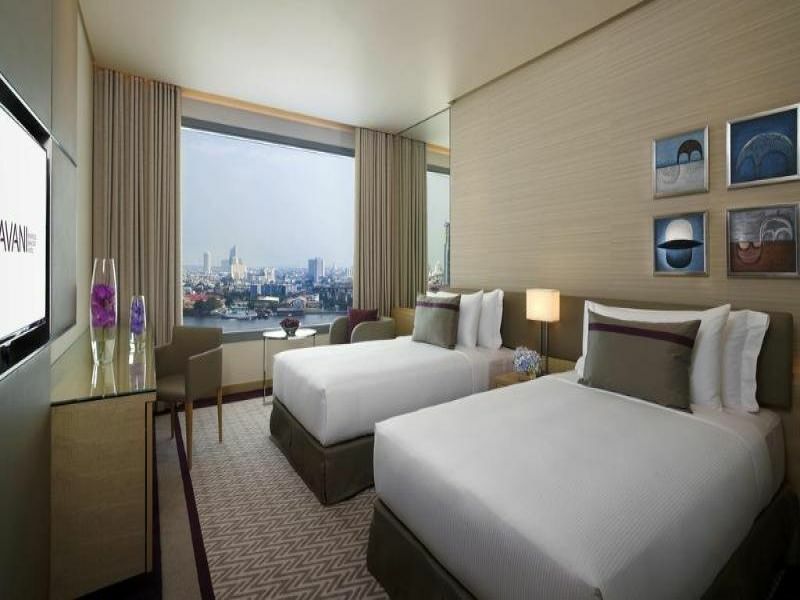 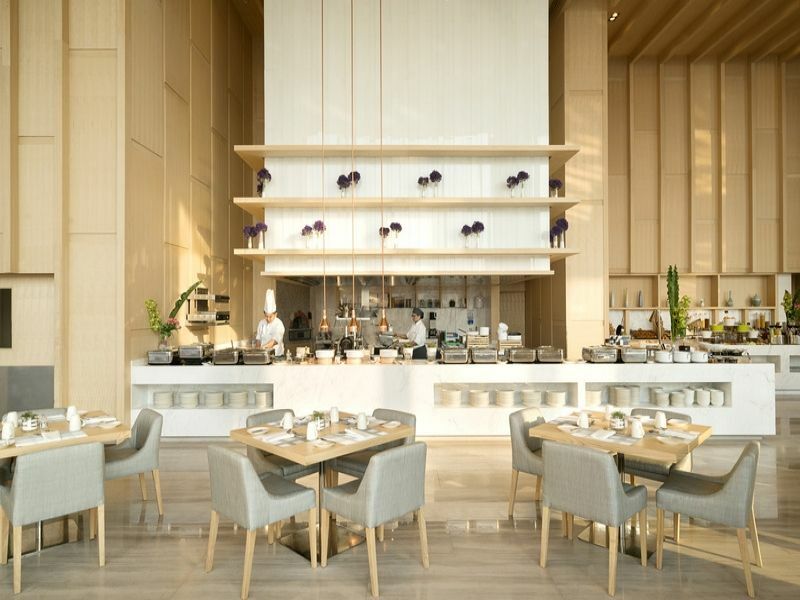 With a seamless blend of contemporary style and modern warmth, the AVANI Riverside Bangkok Hotel is perfect for any kind of visit. 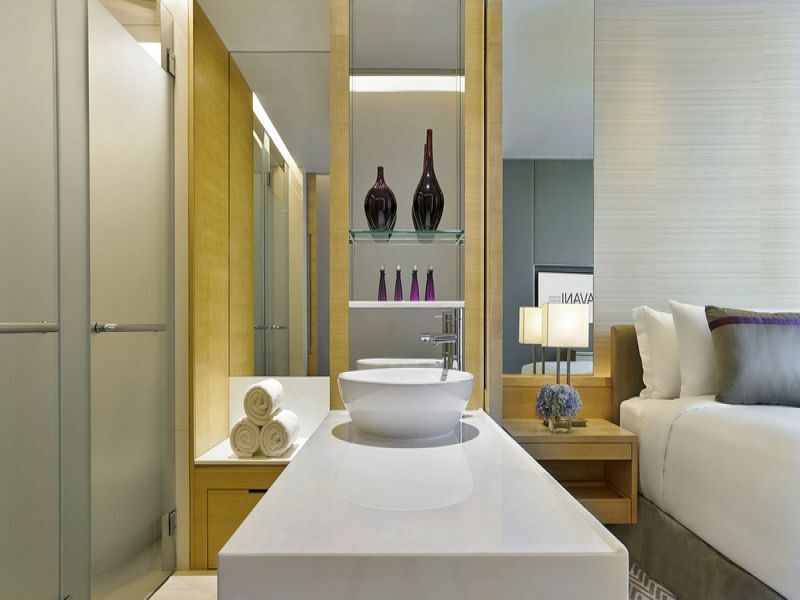 From honeymoons to getaway holidays to business trips, the custom AVANI blend of relaxed comfort and inspiring spaces makes this a great spot to unwind and recharge. 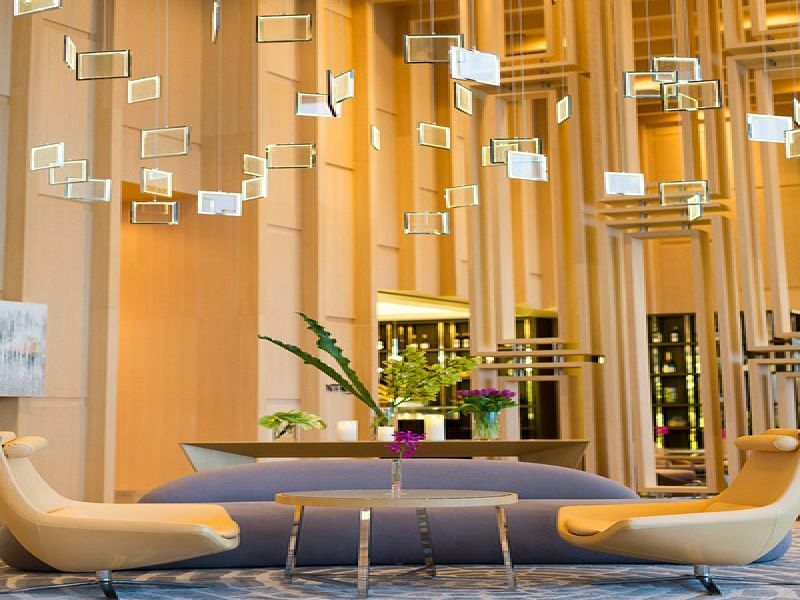 Whether seeing sights or doing deals, it's designed with you in mind.